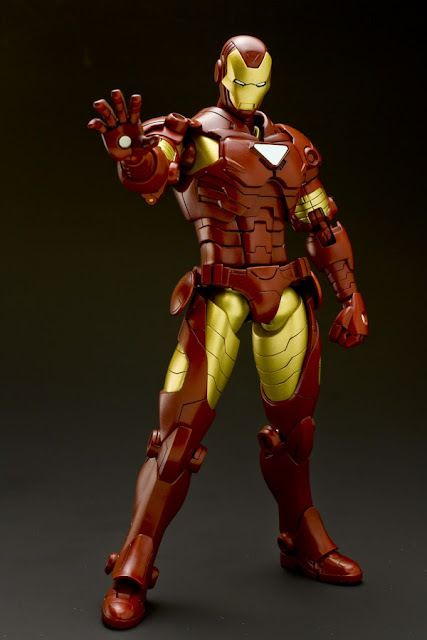 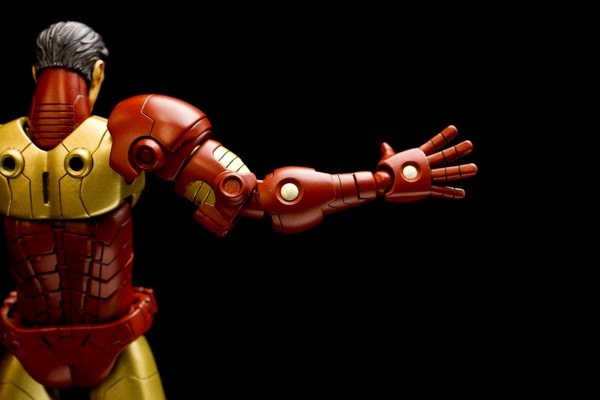 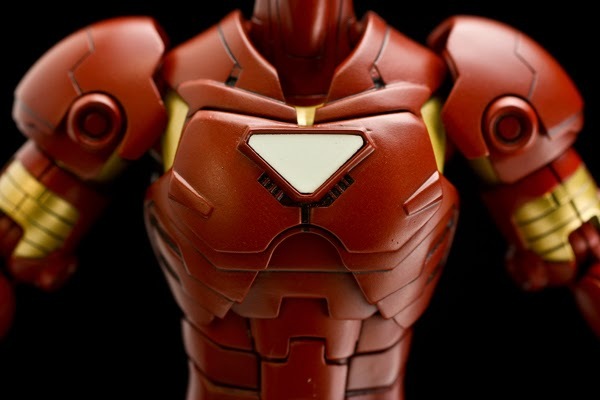 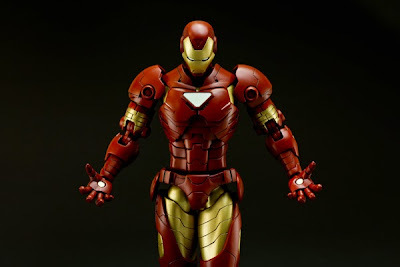 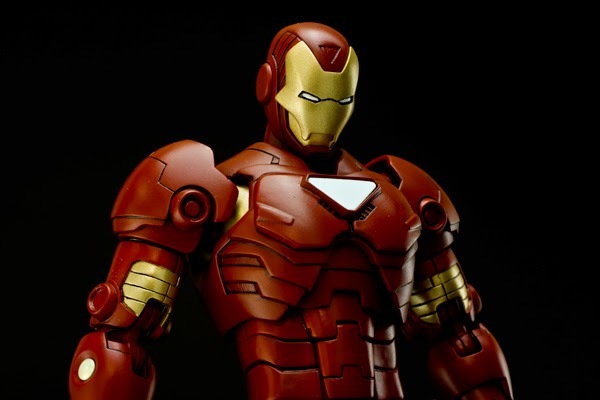 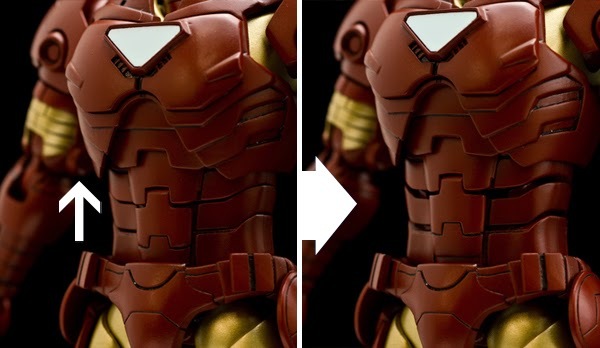 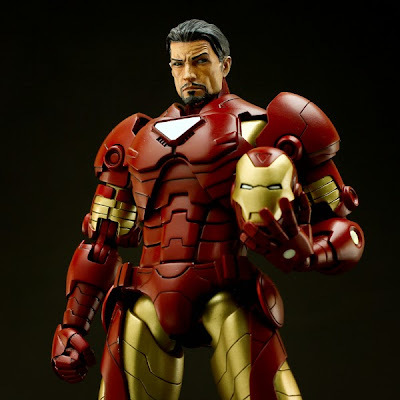 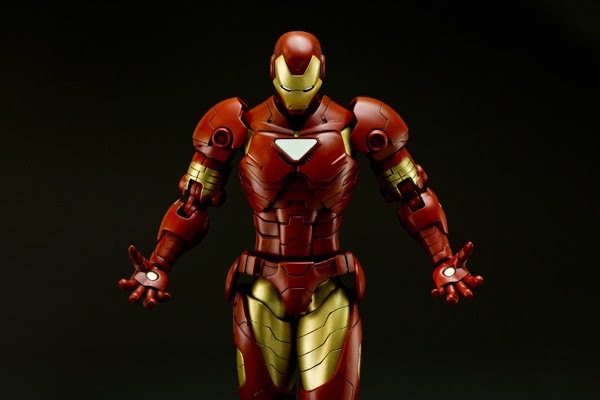 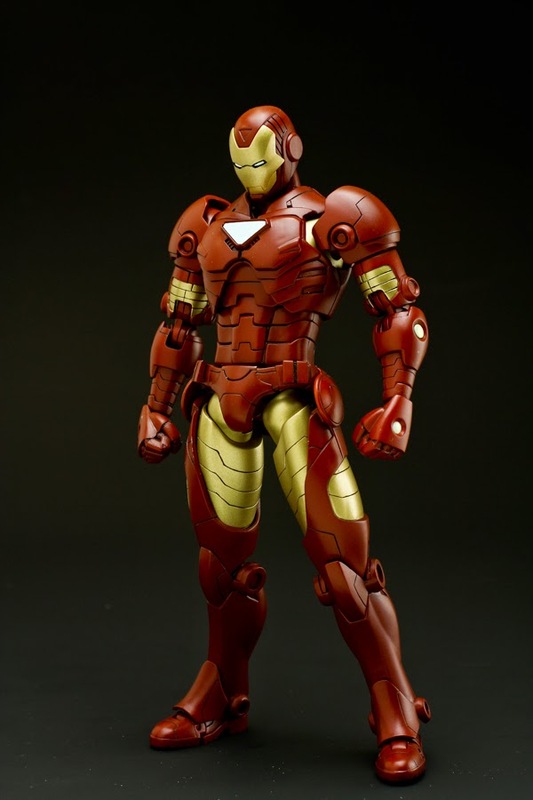 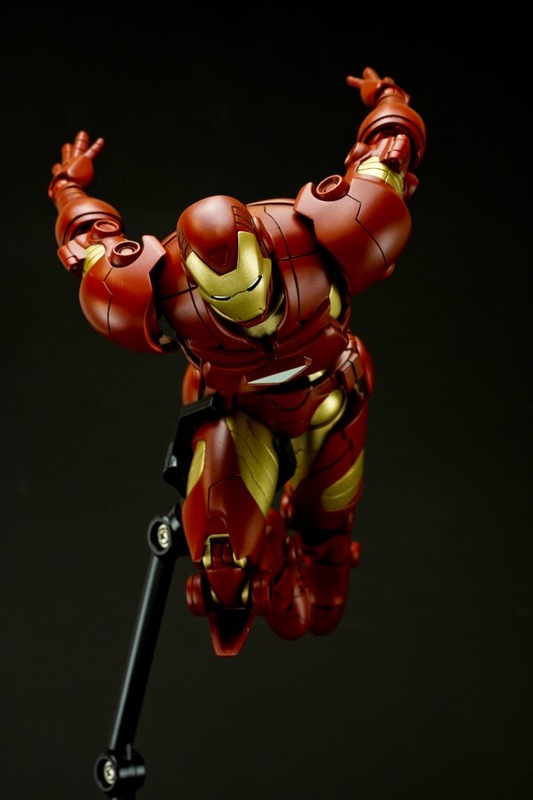 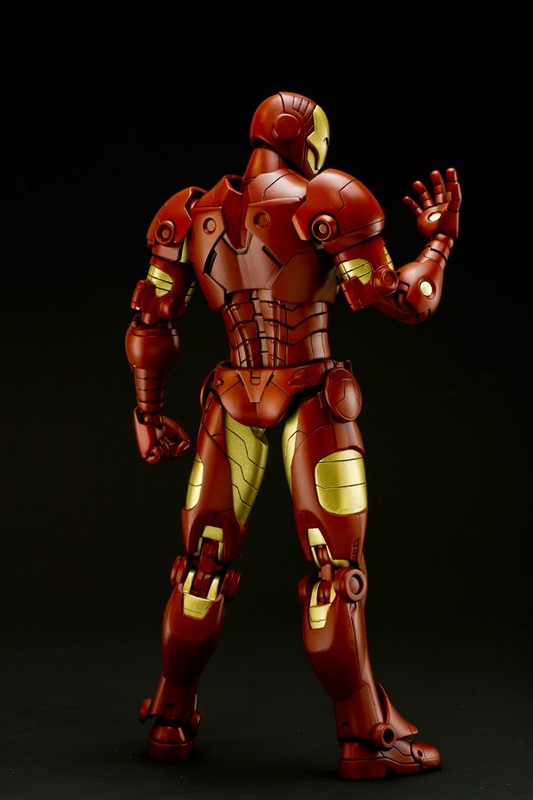 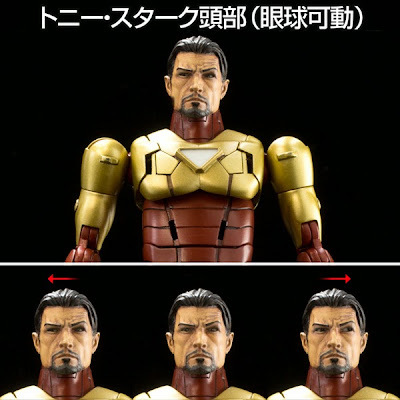 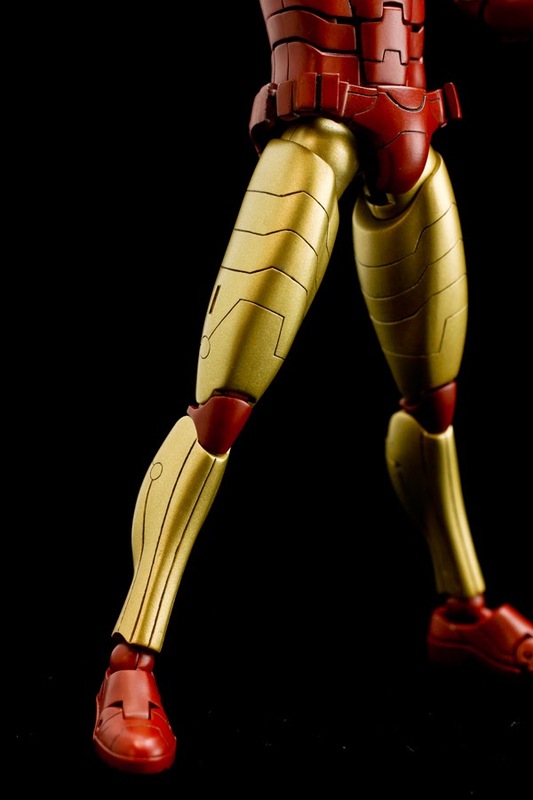 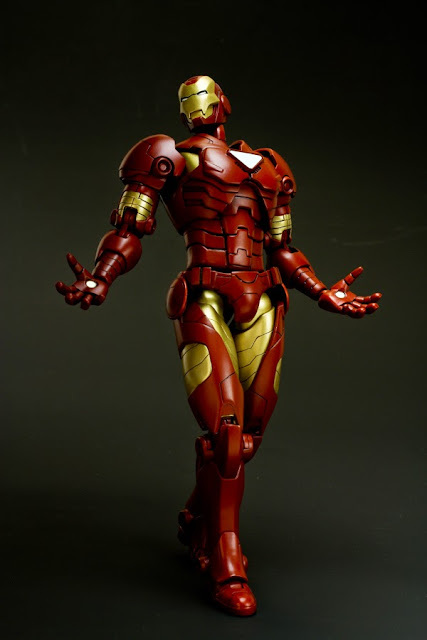 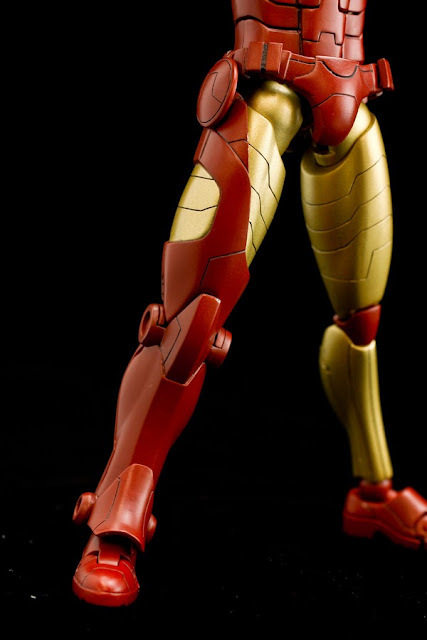 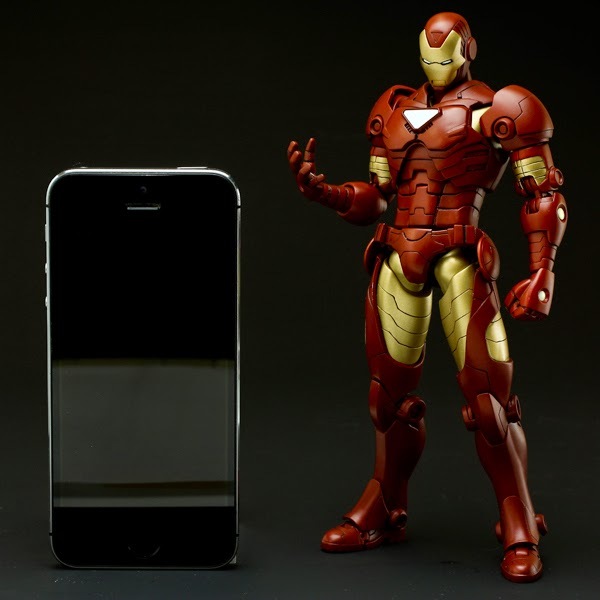 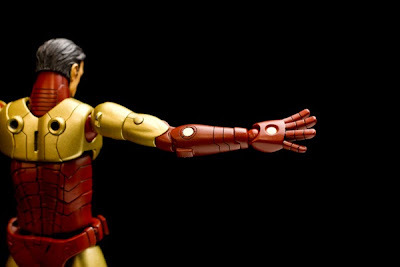 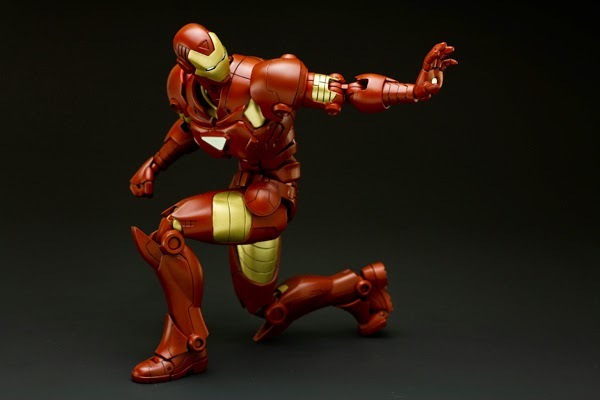 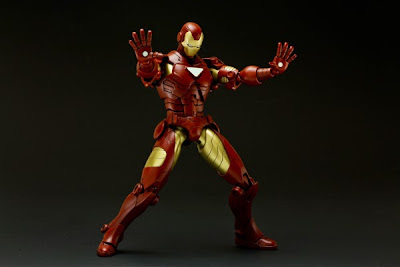 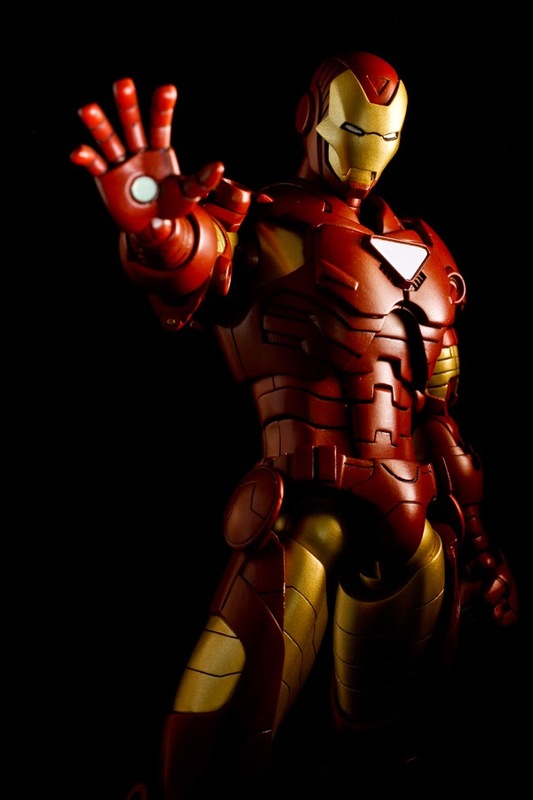 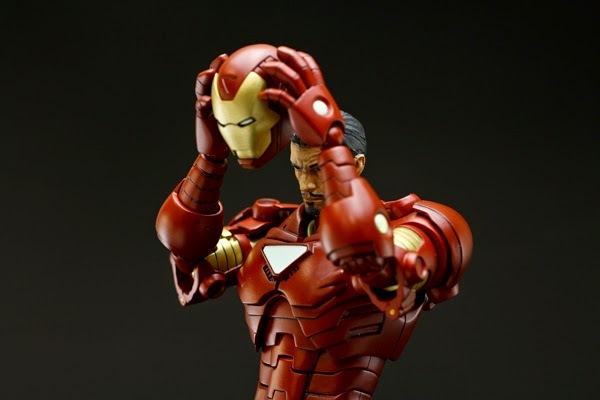 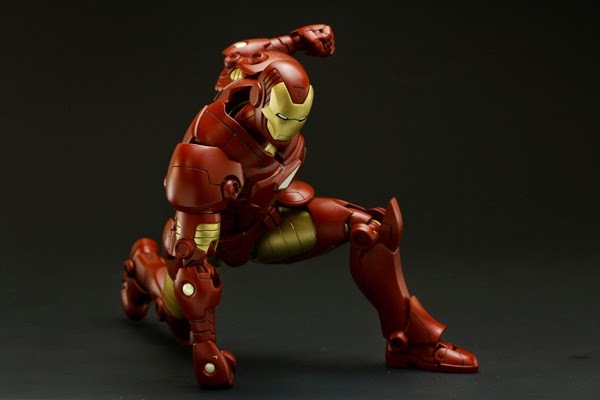 Another new Iron Man series from SEN-TI-NEL 「Armorize」! ! 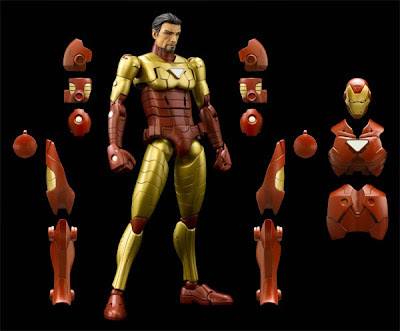 The beginning of this series is the Suit up Tony Stark to become The Invincible Iron Man by attaching the armor parts based on the Iron Man comic strip designs to his inner action body. 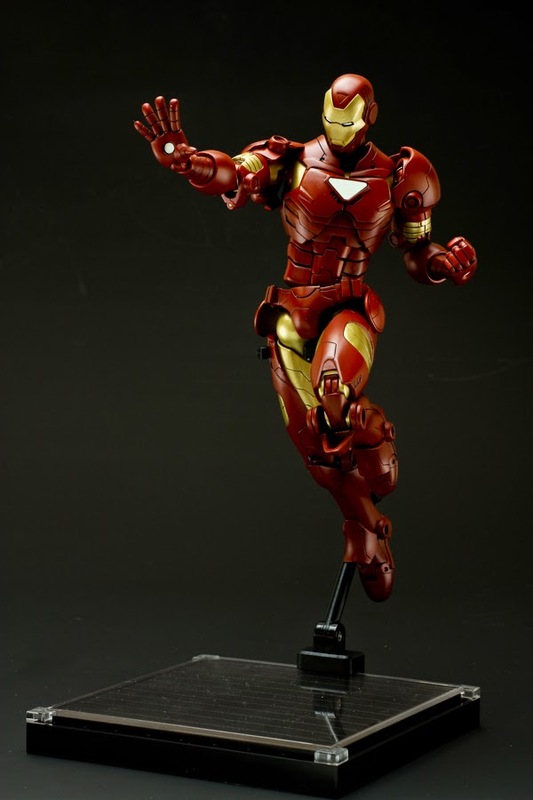 The pre-order will start from 10am(HKT) tomorrow, October 24th. 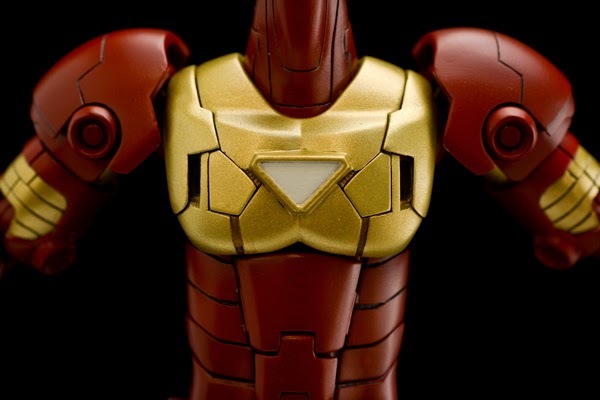 Be sure to check the details on our homepage tomorrow. 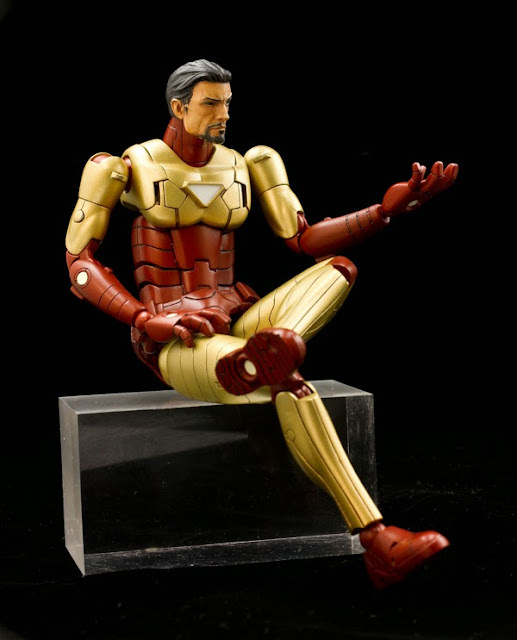 *Subject to final licensor’s approval.